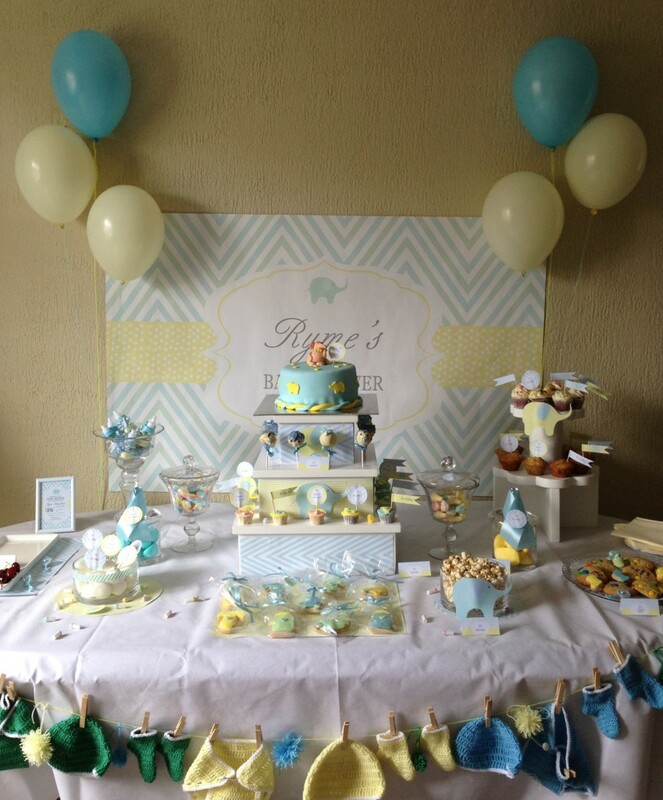 My sister in law and best friends organised this beautiful baby shower with the help of Little louison (facebook page of the same name) based on an elephant theme as I went with a jungle theme for my baby boys nursery. I love all the little details and the pastel palette. Those crocheted baby booties and caps are so cute! Definitely a much more interesting and adorable alternative to the usual buntings.